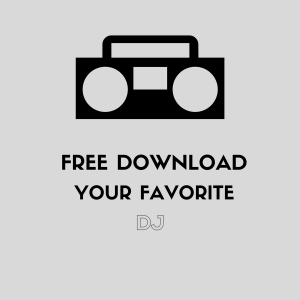 Free Downloads of DJ drops for your DJ set or radio station. Updated often. News Report for your radio station. 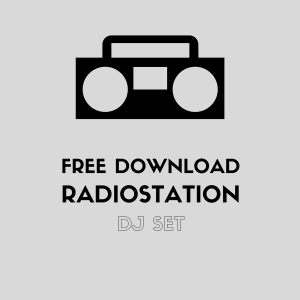 Free Download recorded by Dibblebee that says; This is the hottest radiostation. Right now live and in the mix with your favorite DJ. 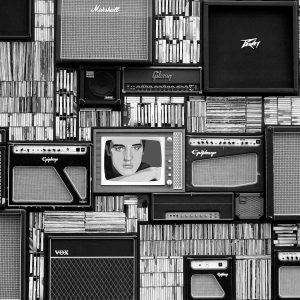 Listen to this station on your smartphone. Download the App now on Google Playstore.